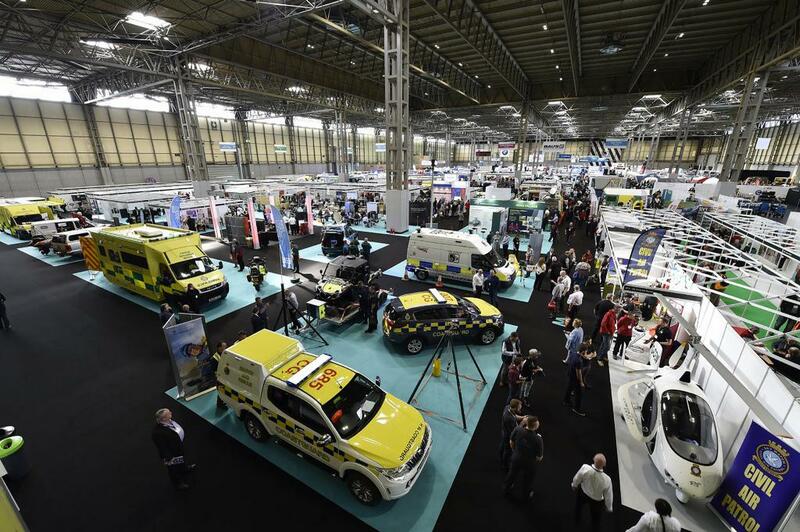 Are you attending The Emergency Services Show 2018? In Birmingham, 19 – 20 September, the event will be dedicated to all professionals involved in safety and rescue activities. Fill out the survey and highlight the product you want to discover more about! Emergency-Live will follow The Emergency Services Show 2018, the UK’s leading annual showcase of the blue light sector. 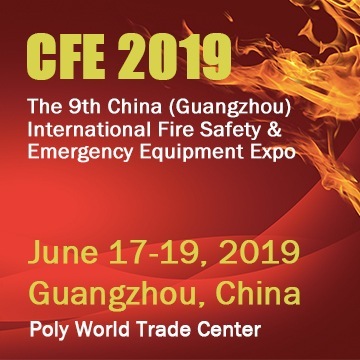 We will show you the newest features from 450 exhibitors, we can share interviews and live demonstrations, and we can also tell you good stories about rescuers experiences. Follow us during the exhibition at the NEC in Birmingham, but first, help us in finding the right argument to highlight! If you are a paramedic, a firefighter, a policeman, a first aid volunteer or a professional involved in the blue light sector please reply to our survey and indicate to our correspondent and editors what are the most interesting products you want to discover more!